Le Rosé Bleu founder, Vincent Lelard, created it after being inspired by the award-winning film, A Plastic Ocean, which was distributed by the not-for-profit organization Plastic Oceans International in order to incite a global movement to rethink single use plastic. Donations linked to the sale of every bottle fund Plastic Ocean’s “Rethink. Refill.” campaign – a program that helps people reduce their dependence on single-use plastics by providing water-refill stations and reusable bottles. 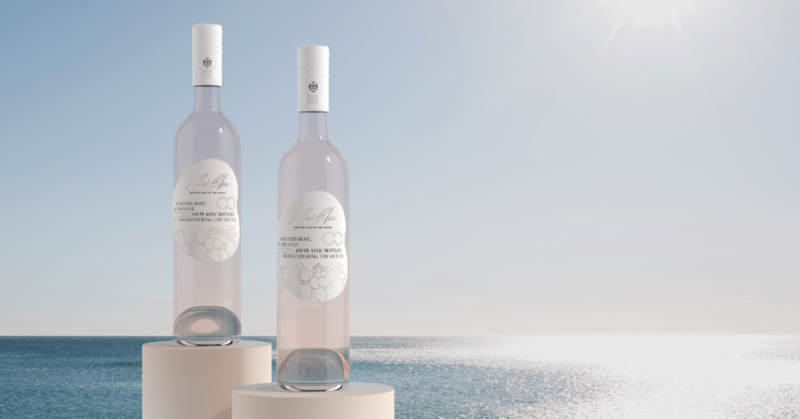 Le Rosé Bleu will also support beach clean-up initiatives and global awareness using the film A Plastic Ocean, and other soon-to-be-released films and their associated multi-language education programs. Le Rosé Bleu combines two of Australia’s loves – great beaches and great wine – in one fine drop, and it’s a conversation starter. 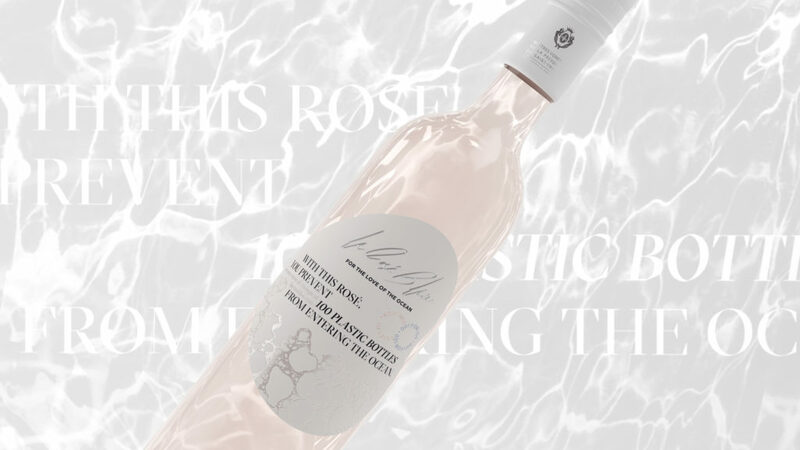 Awareness is the first step to change, and that’s why the rosé label aims to prompt interest and discussion amongst those enjoying it.